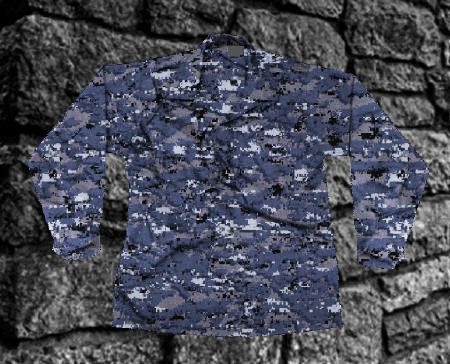 Note we don't stock or carry material or uniforms, this page is for companies to choose patterns to license and manufacture. We will list those licensee's on this page when they finalize agreements. These patterns are copyrighted © 2004 by Timothy R. O'Neill and Guy Cramer, All Rights Reserved. Patterns may only be used only with permission. 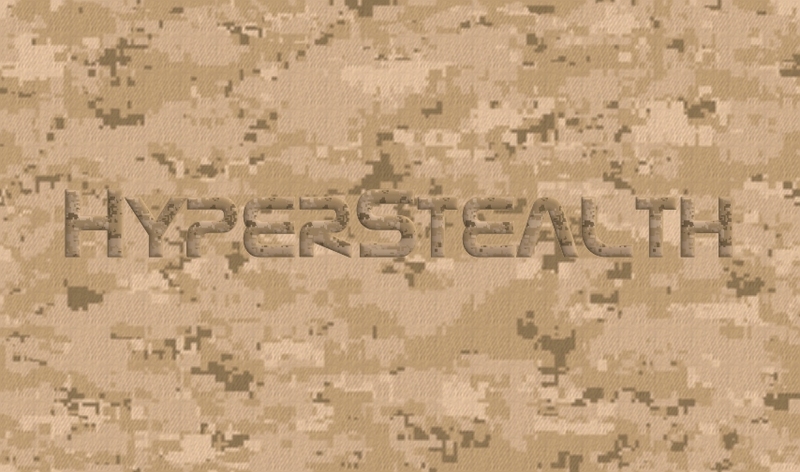 The separate patterns below are available to license individually from HyperStealth® Biotechnology Corp. (a Canadian company) or United Dynamics Corp. (a Colorado Company). Both Non-Exclusive and Exclusive licenses are available for each pattern. 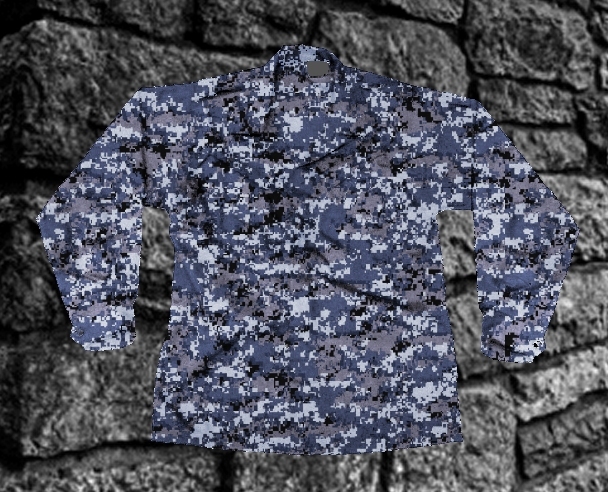 Patterns may be licensed only with permission. Once an Exclusive license has been purchased the pattern will no longer be available to other parties. 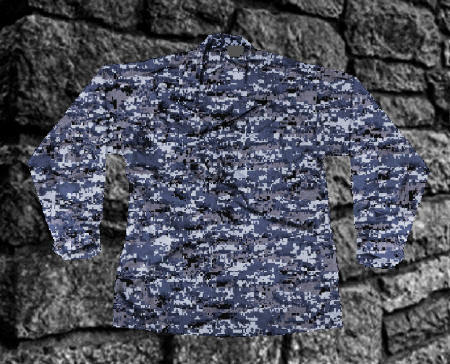 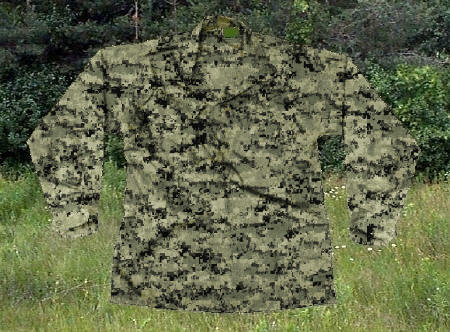 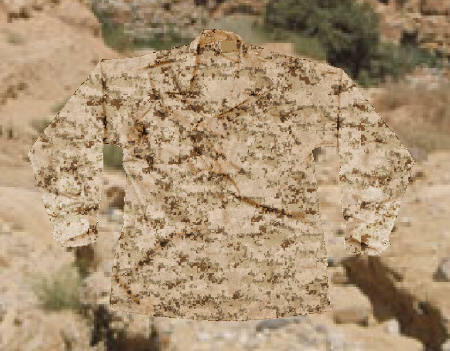 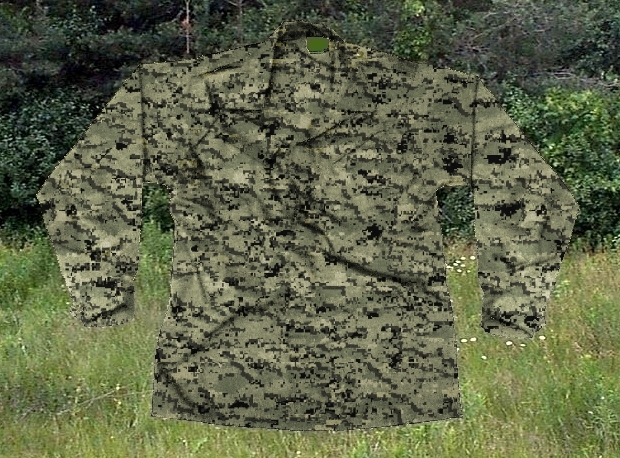 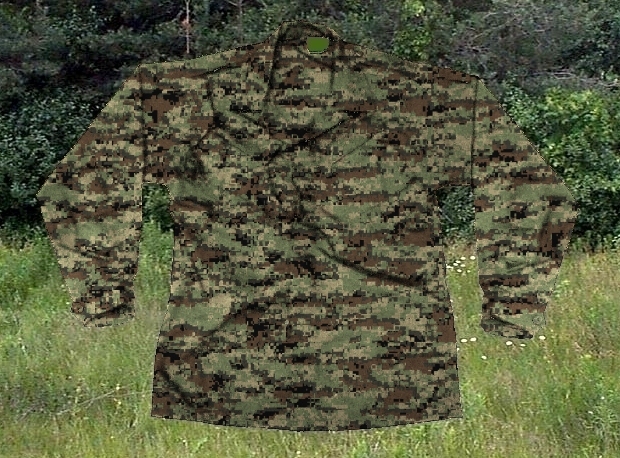 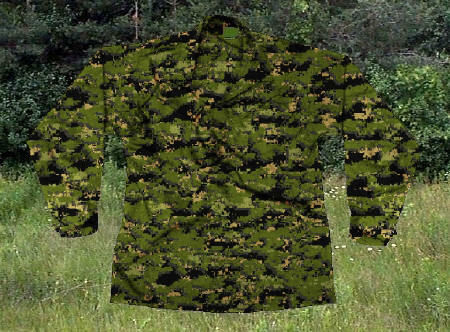 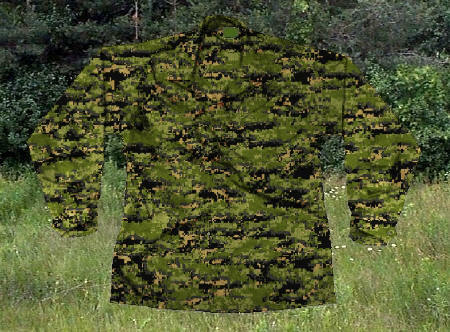 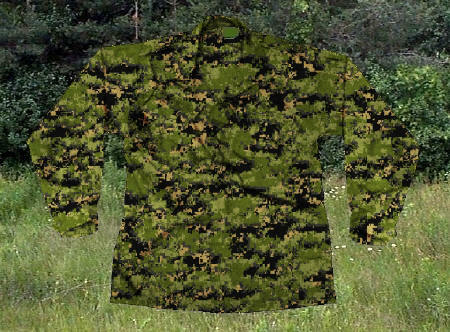 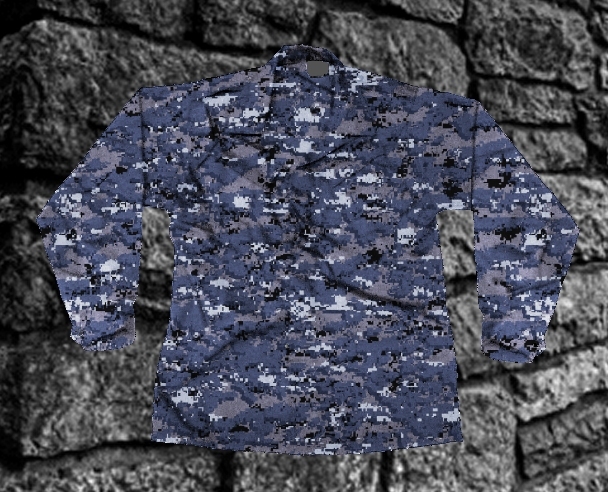 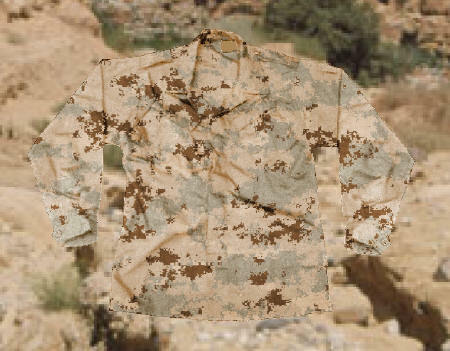 These digital civilian camouflage patterns were designed after a number of requests from a private companies for digital camouflage patterns that would blend well with CADPAT (Canadian Disruptive Pattern) and MARPAT (U.S. Marines Pattern) digital camouflages, the new U.S. Army Combat pattern (ACUPAT) could also be included in this category as the patterns configurations are relatively similar in all three patterns. Colors of the patterns below are different than official U.S. and Canadian Military digital patterns, the idea is to blend, not copy. Based on our Three Leaf fractal pattern, SupraTex has a more horizontal flow than "Three Leaf" to break the vertical symmetry of the user. The fractal of grouped leaves hanging down in the middle is a natural occurrence in many environments. Shadows in close angles to the leaves adds an element of simulated depth. 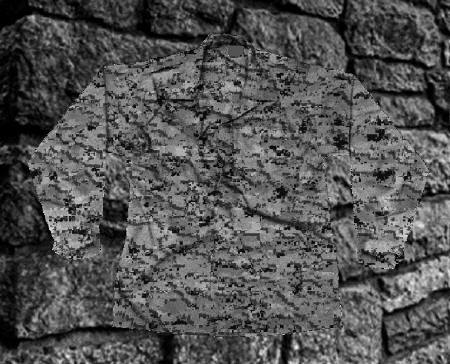 Random tan patches under and around the leaves simulates natural reflections and open sunlight holes. Rather than the almost random structure of MARPAT and CADPAT's dark regions, MilPat has a fractal element of shadows that coincide on a similar down and over angle within the leaf element, edges of the leaf element were brightened more on the top to portray normal reflection. The individual leaf's are surrounded by troughs of a darker color to further breakup the form. Out of the MilTex series, MilPat is most similar to CADPAT TW (Temperate Woodland), it should also work well with Tigerpat Plus. ComPat is a more horizontal variation of MilPat. This variation should work better in Subtropical and Tropical environments where shadows from trees and plants and the plants themselves tend toward this horizontal pattern style. Out of the MilTex series, ComPat is most similar to Tigerpat. Aritex is an enlarged portion of the SupraTex pattern and has a more horizontal flow than that of CADPAT AR (Arid Region). Using colors common to the current U.S. Army Desert pattern, Aritex may also work well with other non-digital desert patterns. 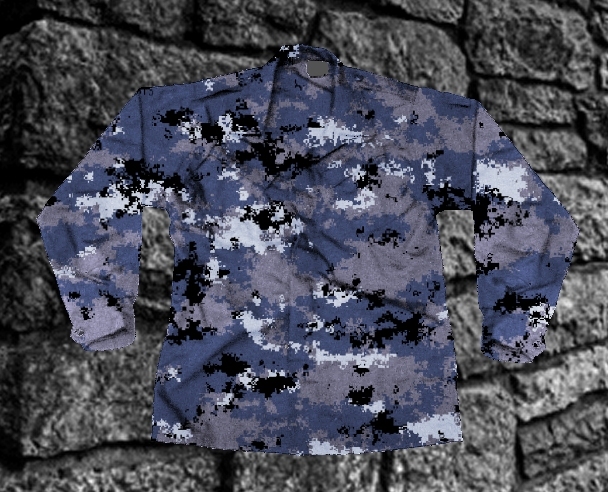 Out of the MilTex series, Aritex is most similar to CADPAT AR. 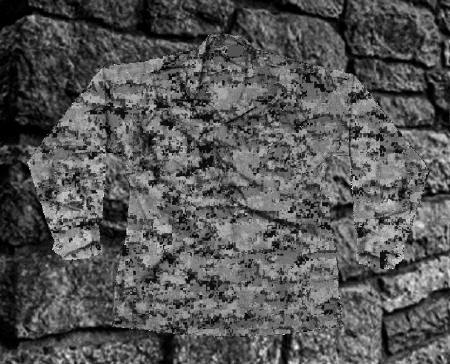 Fracture Camouflage is a trademark of HyperStealth®. This page and information © Copyright 2004,Guy Cramer, All Rights Reserved.